There are more and more people looking at plastic seals in life, and also because plastic seals are more and more important in life. But in fact, life is not a lot of people know plastic seals. 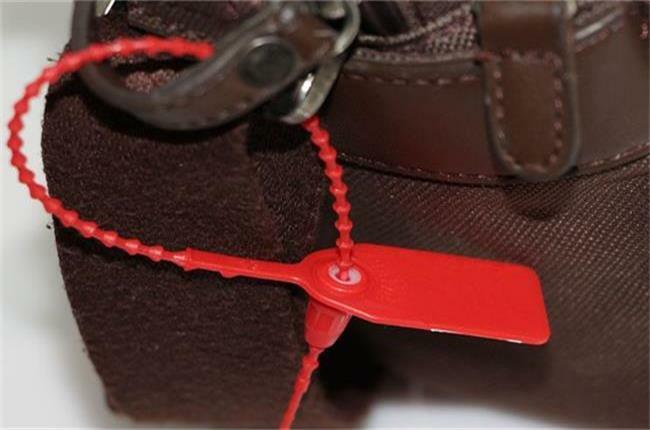 The plastic seals are made up of two parts, one end is a square plastic mouth, which has a hook-like elastic plastic buckle, on the other side is a serrated plastic seal, the body can be bent through the front of the plastic mouth and form a ring, like a pair of trousers belt can be used to strapping cable. Plastic seals apply to postal parcels, tanker, container trucks, meter boxes and other uses. Applicable to finance, shipping, electricity, petrochemical containers and other industries for the purpose of confidentiality, the application of sealed bags of goods, oil tank containers blockade, finance, petroleum transportation, mining, chemical, railway, customs, container seals, foreign trade inspection, to prevent theft leaks sealed, and enterprise product inspection, packaging barrel packaging, transportation products processing and other industries.